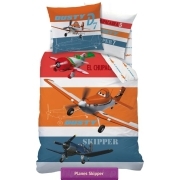 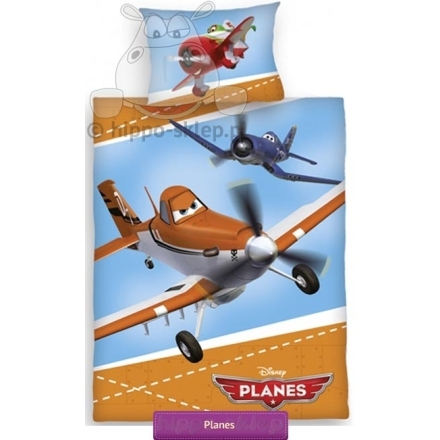 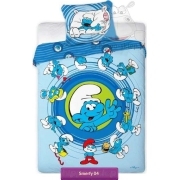 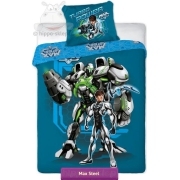 Flannel bedding Planes baby with Disney movie character Dusty -s – small aircraft dreaming of the big race around the world. 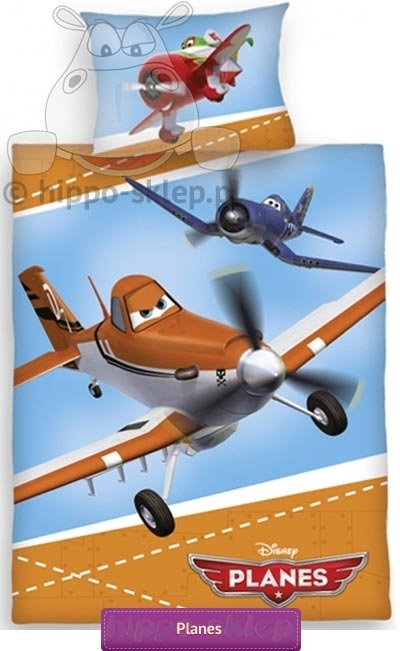 Size duvet quilt 100x135 cm and a pillow case 40x60 cm, 100% cotton – flannel, fastened with zippers. 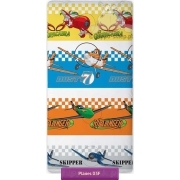 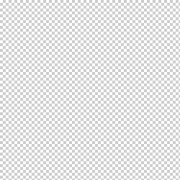 Certificate OEKO-TEX 100 guarantees the safety of your baby’s skin and the German quality make it ideally suited to the bedroom of any small aircraft lover.